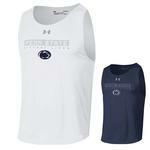 A brand that's focused on athletic performance, Under Armour has become a leader in the sportswear industry. 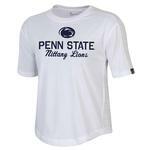 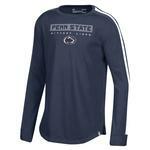 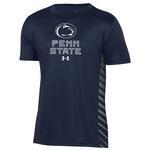 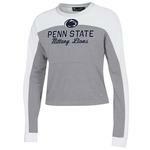 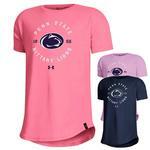 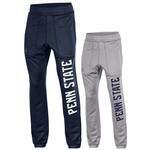 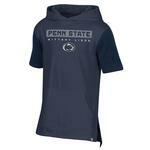 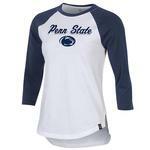 We carry a wide selection of Penn State Under Armour clothing and apparel, including men's performance t-shirts and women's hoodies. 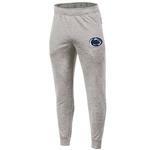 Whether you're looking to keep cool during a workout or warm on a walk to class, Nittany Lion Under Armour will get the job done.